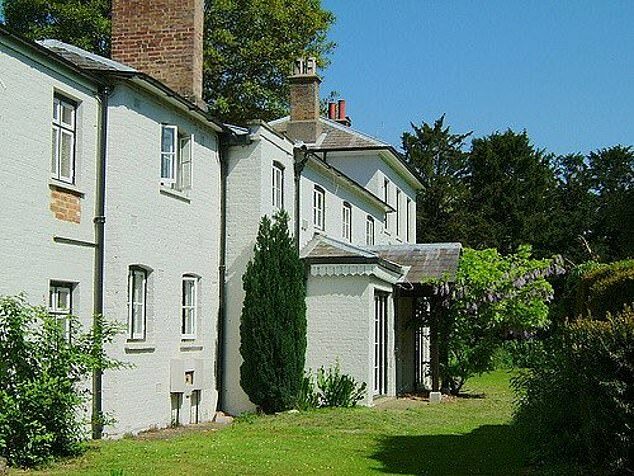 The Duke and Duchess of Sussex have been forced to delay their move to Frogmore Cottage due to last-minute design changes. 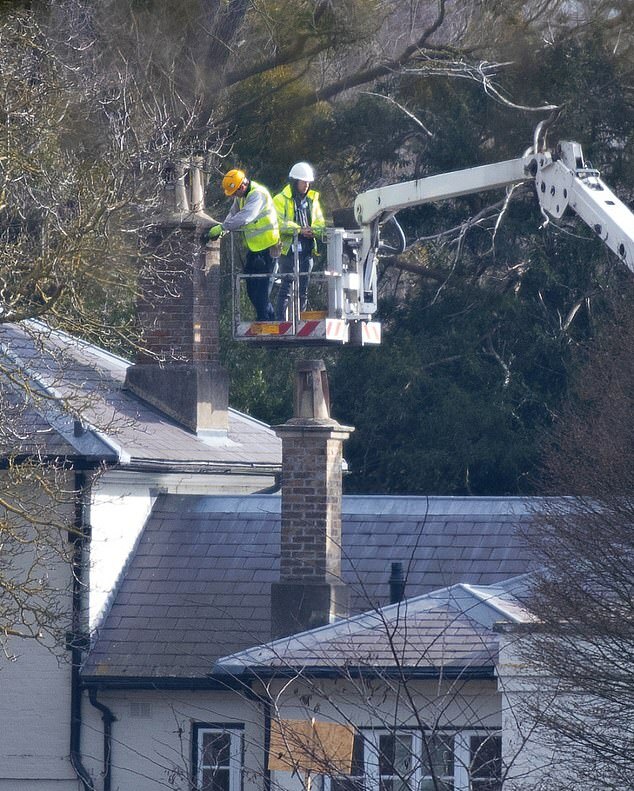 Meghan, 37, and Harry, 34, were due to move into Frogmore Cottage, Windsor, this week, but workmen are still on-site. They could be waiting another four weeks, which would mean the heavily-pregnant Duchess would move in just days before giving birth. A royal source told The Sun: ‘It’s been all hands to the pump. The builders have worked all week whatever the weather. But they keep making changes, particularly on the layout. A Kensington Palace spokesman told MailOnline the couple are moving ‘in the spring – hopefully before the birth’ of the new royal baby, but would not comment further. 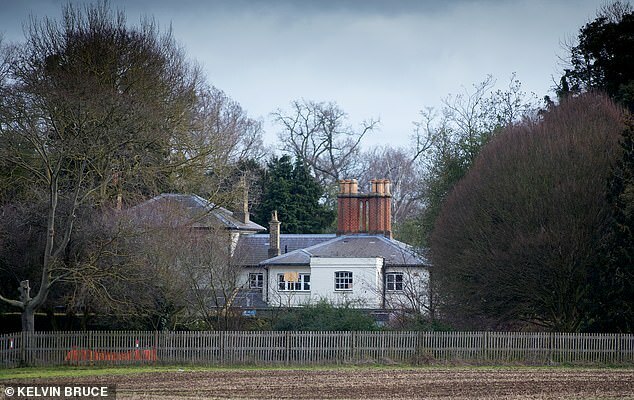 The Frogmore renovations have seen interior walls knocked down to create a five-bedroom property with en-suite bathrooms and a huge kitchen-diner space. The royal couple have already moved out of their Kensington Palace cottage, sparking rumours of a rift between them and the Duke and Duchess of Cambridge. The latest reports claim the couple have been offered an apartment at Buckingham Palace in the interim after its £369million renovation. 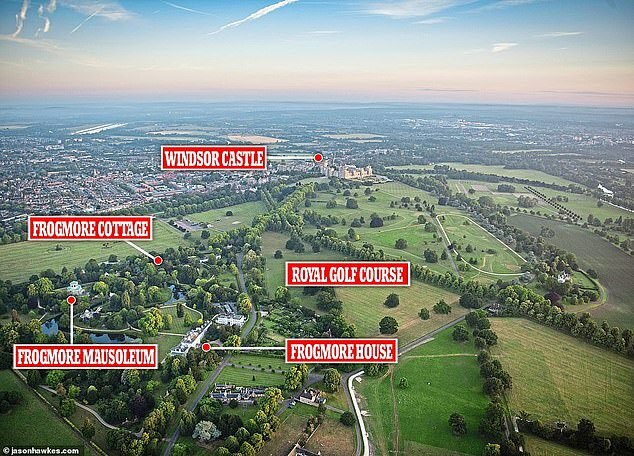 They will be the first royals in recent history to go without a London base when they finally do make the move to Windsor. 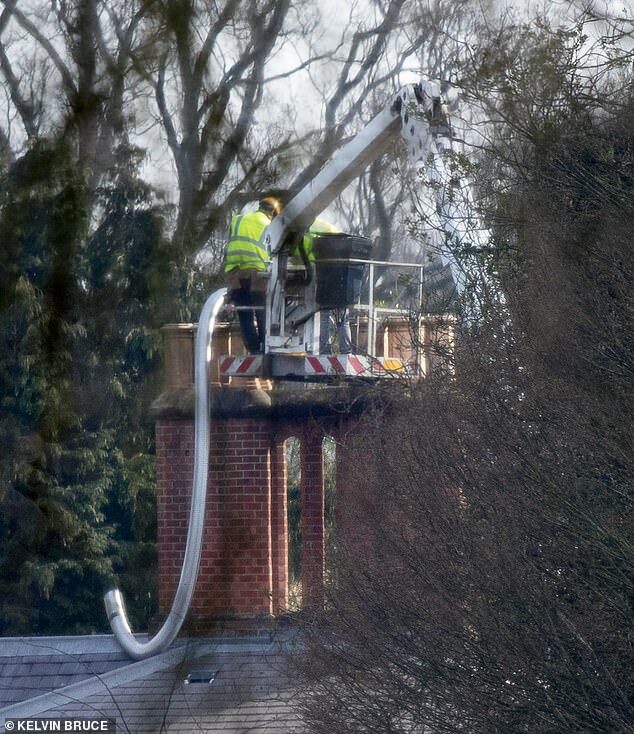 When finished, the new-look Frogmore Cottage will have views of Windsor Great Park and Frogmore House, where the couple had their wedding reception last year. 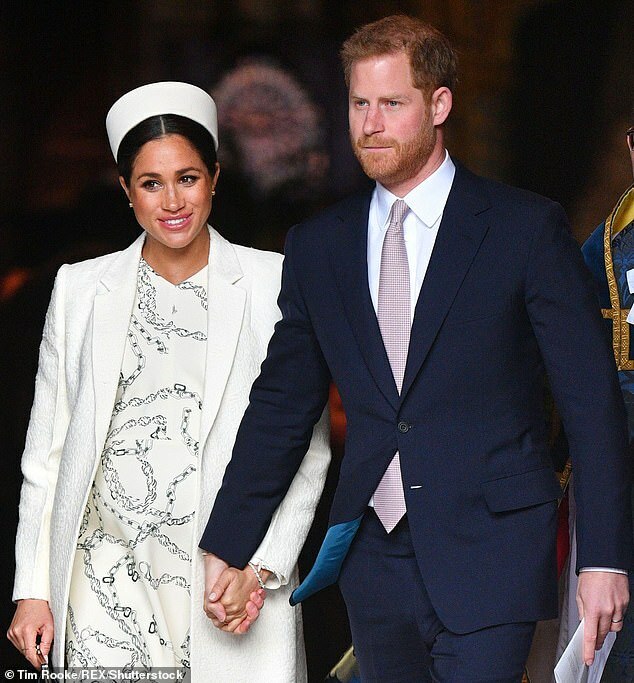 It was confirmed this week the Duchess will give birth to her first baby on the Lindo Wing of St Mary’s Hospital in London after reports she could break with tradition and choose another location. It was suggested she would opt for the US-owned hospital The Portland or one closer to their new Windsor home such as Frimley Park Hospital in Surrey. But a source told the Evening Standard yesterday: ‘Having weighed up the options, and in acknowledgement of its place in royal tradition, they consider it the superior choice’.